What's in a Name? When it comes to Thai names, they are particularly loaded. Every Thai will have a First Name, Last Name and a Nick Name? Which one should you use? What if it's too hard to say? More importantly - which name SHOULDN'T you use if you don't want to create enemies? 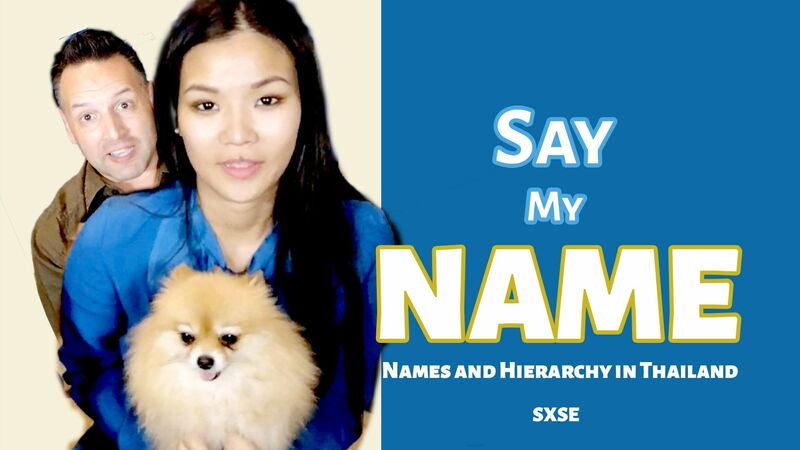 In this episode of South by Southeast (SXSE) Wimintra and Stu give us their take on names - and if you stick to the end, you'll know exactly how to handle names in that next Thai encounter. I will be doing a series on names across Asia in my 'Wag the Dragon' series, and Wimintra and I will be doing a deeper dive into the art of using the right pronouns and names when living and working with Thais. It could save your life.